Ideal Homecare are specialists in fitting bathroom suites for families with members of the household who have restricted mobility, from shower rooms, wet rooms, shower seats and much more to make your bathroom user friendly and multi-functional. Ideal Homecare will perform all allied work, such as electrics, tiling, plastering and decorating to give you a complete beautifully designed fully functional bathroom. 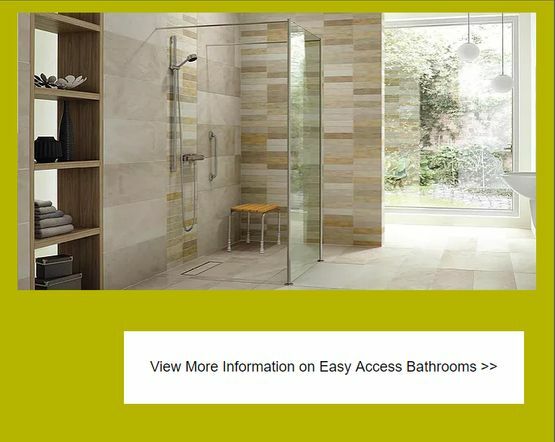 With a wide choice and contemporary designs, we are here to help you create a domestic Wet Room with plenty of style, along with high levels of accessibility and functionality.